Today you can take your handbag or clutch from dawn until dusk right? Handbags at dawn do the same with their exciting new boutique for handbags. 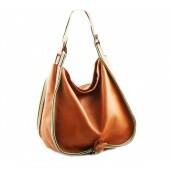 Their vision is to bring their customers quality leather handbags in classic styles, which hold a timeless quality. They are proud of their bags and each bag is carefully selected by their team to ensure that it will be a coveted addition to your wardrobe. This year they will be launching their limited edition collection, which is a unique range of stunning new bags by young designers and along with that Handbags at dawn will also be launching their auction room next year. Well who are Handbags at dawn? Well I got in touch with them to answer some of the following questions. Tell me a bit about Handbags at Dawn? 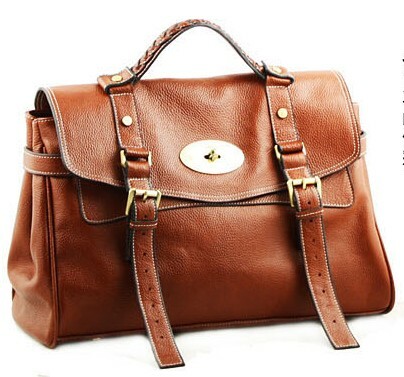 “We felt there was a gap in the market, for high quality, durable real leather bags, that are classical stylish. Handbags at dawn bags are designed to be affordable investment pieces for a capsule wardrobe, we feel they will enhance and work with seasonal changes that come into focus in seasons to come. 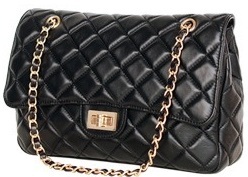 The bags are fantastic every day bags, if you invest £900 on a Mulberry or Chanel, and you definitely should, for most of us its very much a special occasion bag, personally we always feel a little paranoid about taking ours out and about because of it being damaged or getting dirty. We feel handbags-at-dawn offer a solution because our bags have the classic styling and quality but being affordable you get a great look and less worry about using it. What is your inspiration behind this exciting handbag boutique and brand? “Being fed of buying everyday bags that don’t last or look dreadful after no more than two months. Inspired by vintage bags of my mother and grandmother that are not big name brands but classic styles and well made of leather which have lasted over 60 years and still relevant today. The philosophy of a great handbag, good coat and pair of shoes and transform you into someone stylish even if you are having the worst day ever! Get your quality arm candy now! Girls do not delay because; you can stop your handbag dilemmas from now on. Either get pinning up your favourite arm candy pieces.